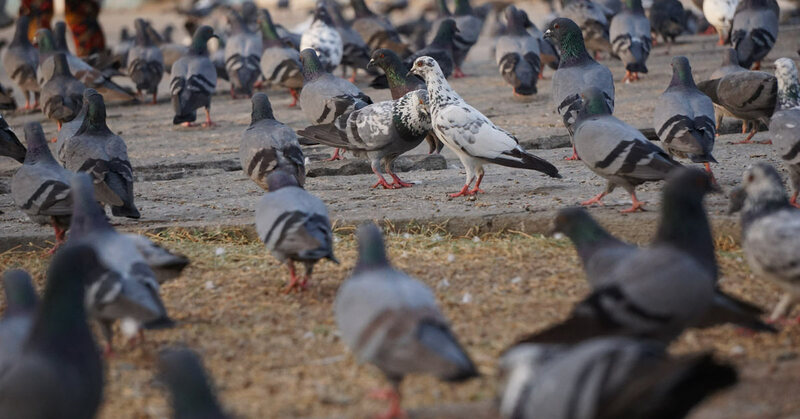 An infestation of a pest species of bird can be one of the worst problems for your property. 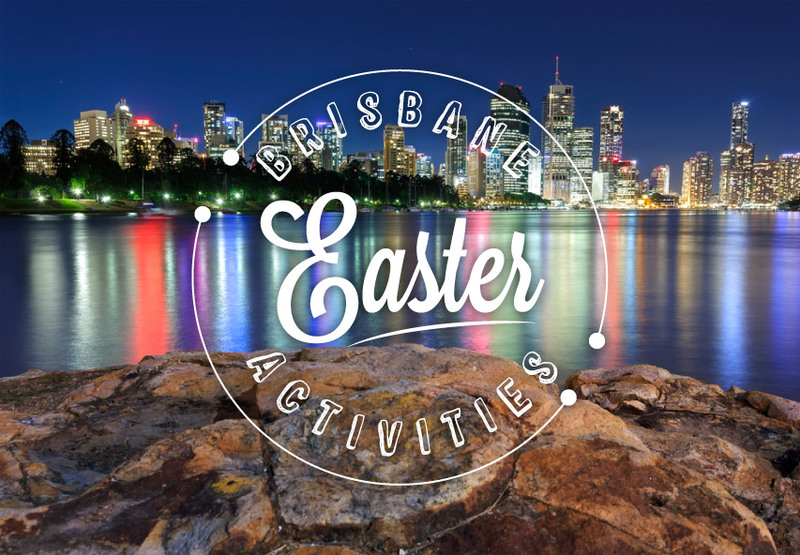 Pigeons, Indian mynas, English starlings and house sparrows are all common problem birds around Brisbane. They roost in the gutters, windowsills and rafters of commercial buildings and homes, often causing irreparable damage. Their droppings corrode paint and metal, they clog gutters and drains with nesting material and some birds carry harmful diseases. Not to mention the noise! What starts out as a small issue can quickly get out of hand. So what’s the best way to banish them from your property for good? There are a few effective bird exclusion methods that will prevent them from wreaking havoc. Read on to find out how to prevent birds from nesting around your home or business. Contact Cure All Pest Control today for Brisbane bird proofing services that are best for you! Experiencing an issue with birds nesting in your gutters, on ledges, windowsills or around chimneys? Bird spikes are the solution! Bird spikes sit in large rows along the sites where birds are settling on your property. They stand vertically at a height that is longer than a bird’s legs to deter them from landing. Experts can install bird spikes according to the size of the bird species causing the most problems. Spikes with narrower gaps may be needed for smaller species of birds such as sparrows, while wider and higher spikes may be required to prevent seagulls from landing. Bird netting is ideal for bird proofing ceilings, rafters, windows, vents and balconies. Bird netting creates entire bird-free zones and blocks entry points. It’s often used for bird proofing warehouses and factories but is also useful when implemented on building facades that incorporate many potential landing ledges. Homeowners, business managers and operational managers tend to prefer to use netting as it is discreet. 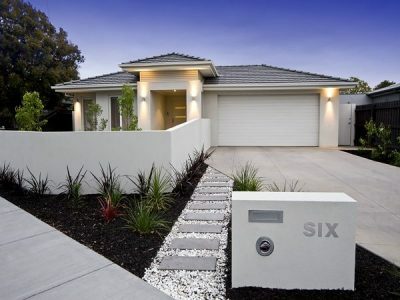 You can hardly tell that it’s there from a distance and it doesn’t drastically alter the look of your home or business. Bird shock deterrents may sound severe at first, but it’s essential to remember that the aim is to discourage birds from landing, not to kill them. A low-voltage electric shock will quickly teach birds not to land in the areas where the systems are installed, which can include ledges, drainpipes and canopies. Bird shock deterrents are useful if the problem appears to be too large for spikes or netting. It’s also a successful method for preventing a wide variety of bird species of different sizes from gathering around your property. 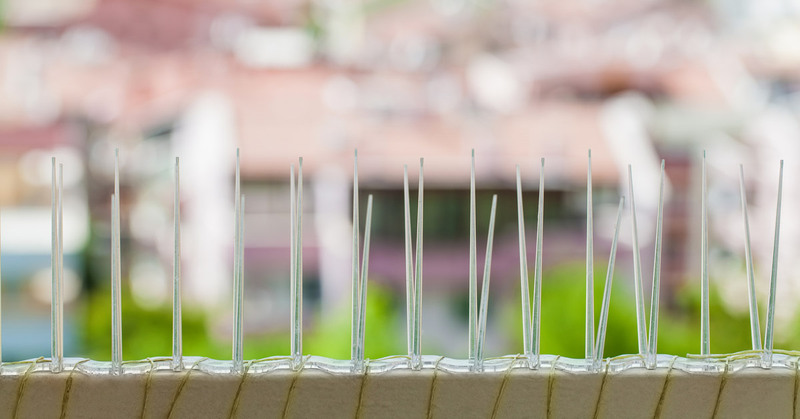 Which bird proofing method is best for you? 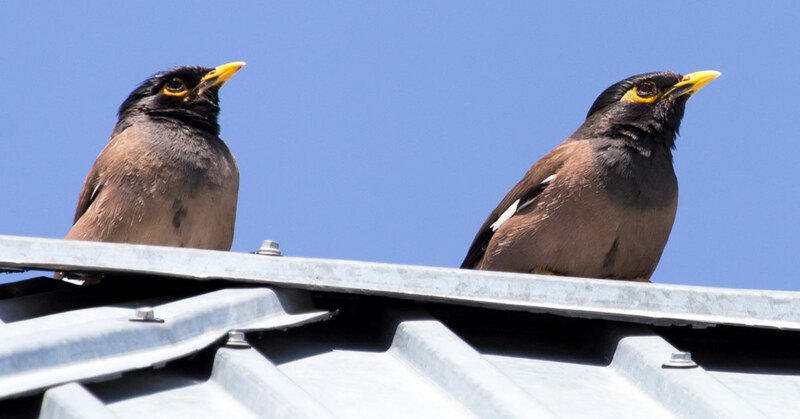 If you’re dealing with one bird species hanging about your property, bird netting or bird spikes may be the best bird proofing option for you. 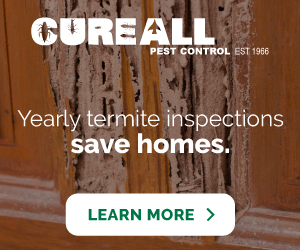 They’re relatively low maintenance if installed correctly, by a professional pest controller. Bird netting is the better solution of the two if you want to maintain your home or business’ appearance. If you find that several different types of birds in a variety of sizes are threatening to congregate around your property, an electric shock system may be better equipped to prevent them from landing. Don’t allow a bird infestation to get out of hand! 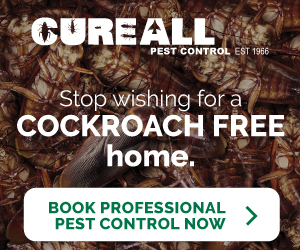 Contact Cure All Pest Control today for a site assessment, to gain a professional opinion on which bird exclusion method is best for your property. 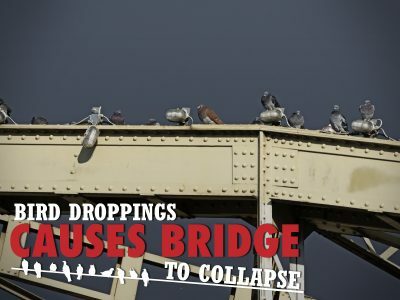 Bridge Damaged From Bird Droppings?